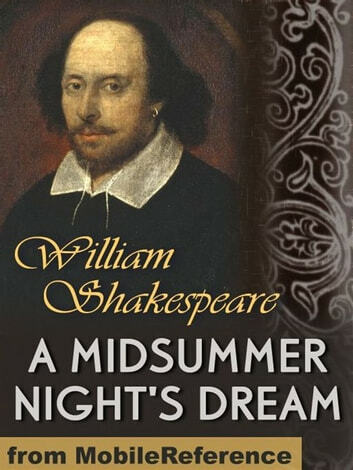 A Midsummer Night&apos;s Dream is a romantic comedy by William Shakespeare, suggested by "The Knight&apos;s Tale" from Geoffrey Chaucer&apos;s The Canterbury Tales, written around 1594 to 1596. It portrays the adventures of four young Athenian lovers and a group of amateur actors, their interactions with the Duke and Duchess of Athens, Theseus and Hippolyta, and with the fairies who inhabit a moonlit forest. 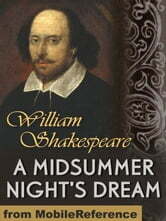 The play is one of Shakespeare&apos;s most popular works for the stage and is widely performed across the world. Excerpted from Wikipedia, the free encyclopedia.